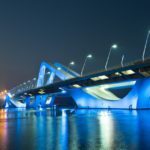 The uncanny blend of waterside location with a well-organized industrious city is what makes the capital city of UAE a unique travel destination. Ride a camel, plunge into the flickering turquoise waters, be a part of the culture and heritage of Abu Dhabi and feel the city calling to you. 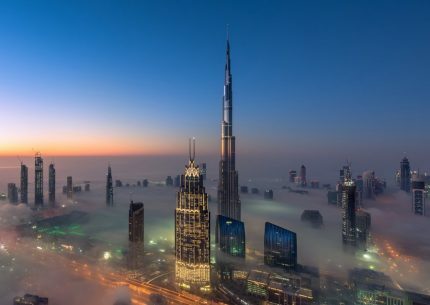 Being the capital of UAE brings a lot of perquisites; you get to be one of the richest cities in the world, you get called mini-Dubai, and you get all the limelight and then some. 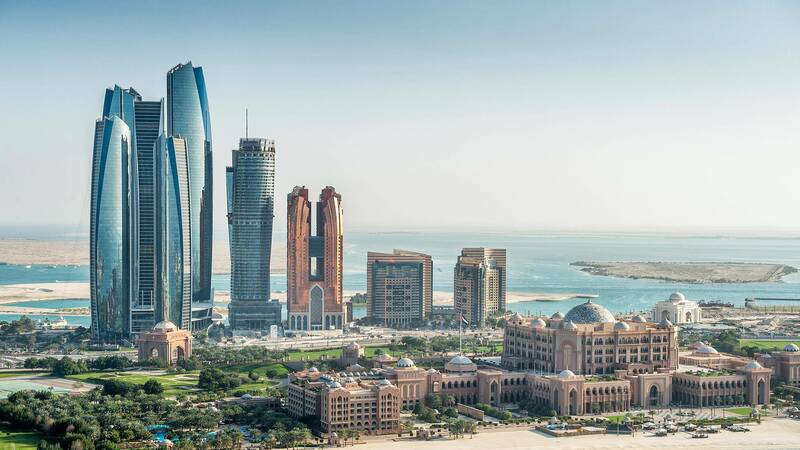 However, even without any of it, Abu Dhabi is a class part from most travel destinations in the world. 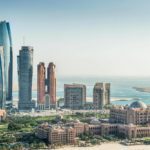 With enough waterside, rich cultural heritage and historical monuments and a rather silently stunning city, Abu Dhabi has so much more to offer for those who wants to seek. 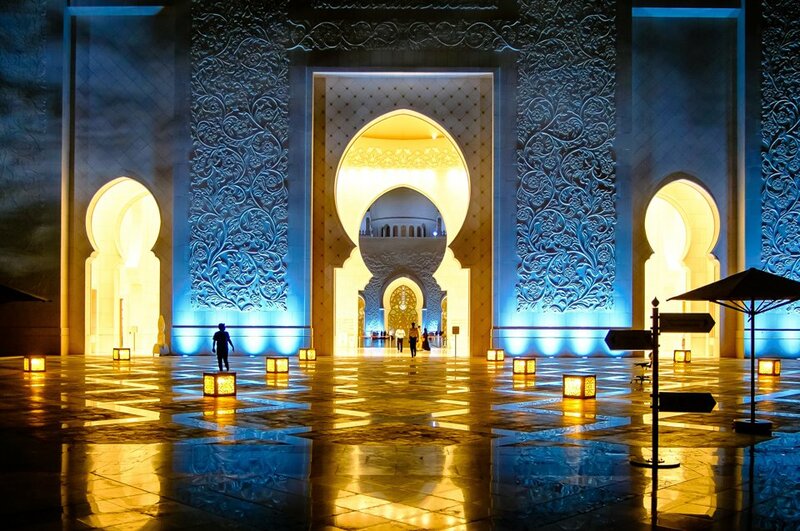 If there is any city in UAE that uses subliminal attraction to the extent possible, it is none but Abu Dhabi. 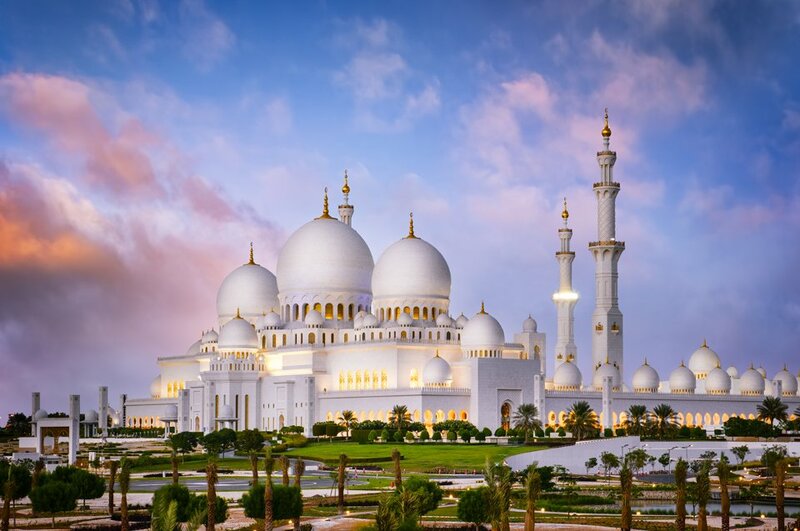 The city tour spanning for eight hours begins at 8.00 AM where we head to the Grand Mosque of Abu Dhabi. 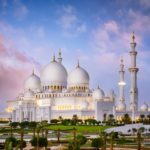 The city’s most renowned and regarded mosque, the Grand Mosque is the largest mosque that can accommodate over 40,000 worshippers at a time. It also is a grand display of architecture in its tad best. 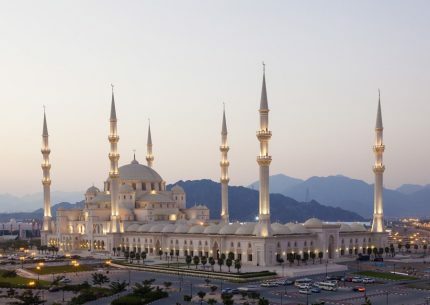 Adding to the beauty of the mesmerizing mosque are the surrounding reflective pools. 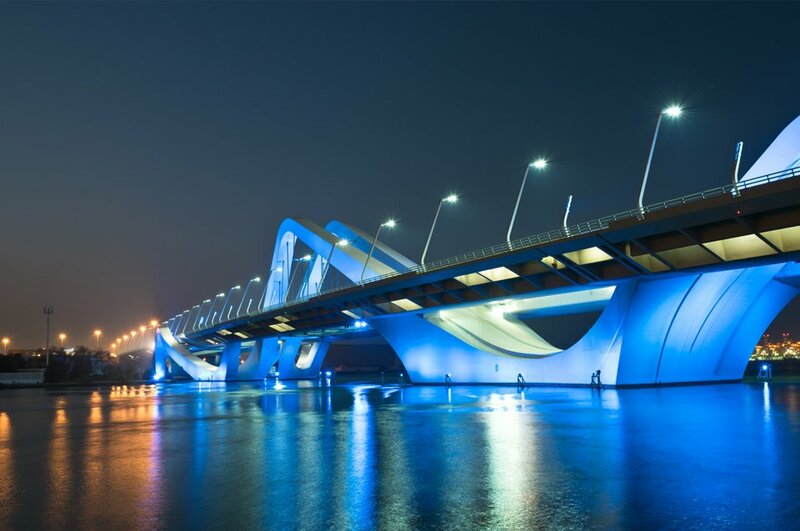 It is a true feast to the eyes to behold the sparkling gold and white, shone by the sun and it is only amplified in the night when a unique lighting system is used to display all the different periods of the moon. 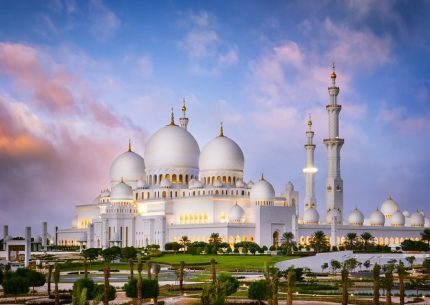 Next, we will take you to another landmark of Abu Dhabi that can display the rich tradition and heritage of Arabian culture. 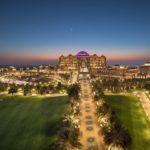 Everything here would be a treat for your eyes when you are at the oldest landmark of the city that is the magnificent Emirates Palace hotel. 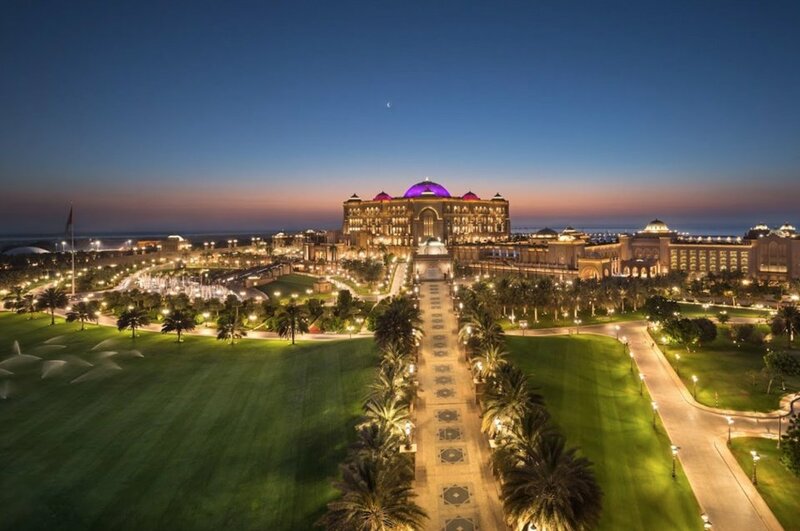 With all the comforts and amenities of a five star hotel, the picturesque palace will surprise all the visitors by its excellent ambience and the intricate ways through which it showcases the rich Arabian culture. Adding to the beauty of the palace are the serene beaches and gardens that lie surrounding the palace like a well-knit veil of beauty. 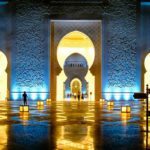 The true heritage and history of Abu Dhabi and the UAE as a whole can only be learned from visiting the Museum and the Heritage Village. Walking across the same can always invoke a feeling that you have travelled in time to understand the rich culture of the UAE. 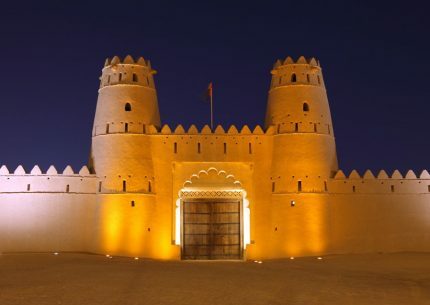 It is only befitting to say that the Heritage Village and the Museum play an important role in providing an excellent and comprehensive insight to all the visitors about the past days of the emirate; one that includes the settlement of life in the desert, campfires and traditional coffee pots and the surprising system of irrigation ‘falaj’. There are also historical workshops built inside the Museum to emphasize and exhibit the importance of Arab way of life, Arab skills—such as spinning, weaving and metal works. 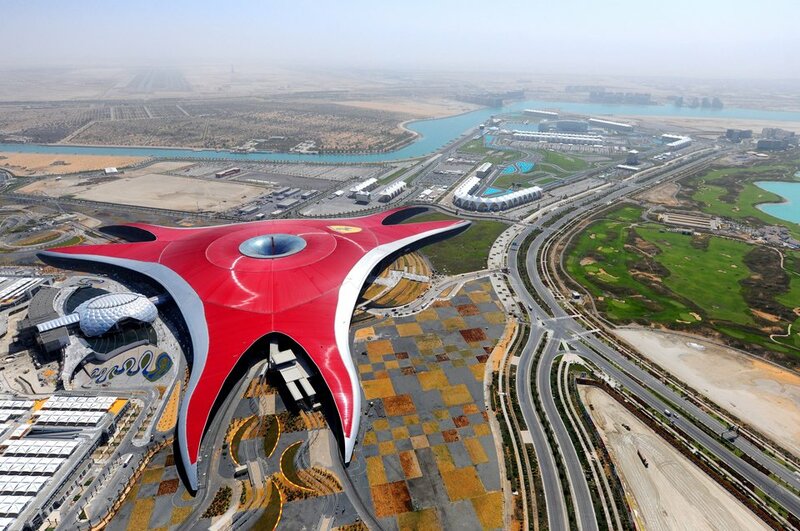 Now, we take you to Yas Island, where you will get the thrill of a lifetime with the largest indoor theme park; being the first Ferrari Park known to the world as the Ferrari World, the park is located at the heart of the Yas Island, which is a thrilling man-made island. 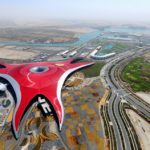 The first Ferrari-branded theme park in the world, also houses the formula rossa—the largest roller coaster in the planet. Pick and drop services from and to your hotel, residential complex. A highly experienced, fun and interesting expert tour guide that accurately guides you toward the point of interest. 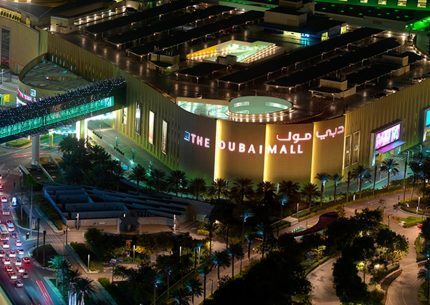 We will provide you free time to explore the areas of interest at your own pace that is the Sheikh Zayed Grad Mosque, Emirates Palace, Abu Dhabi Museum, Heritage Village, Ferrari World, Yas Island and Marina Mall. 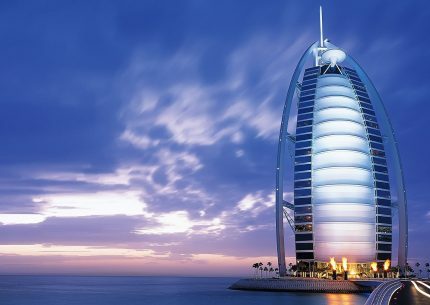 Adult tour price is AED190 only. 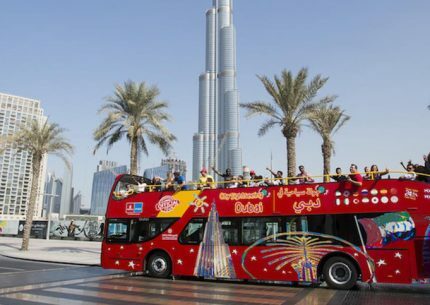 Children tour price is AED150 only. Private tour is also provided but on request only. All prices listed on the website is on sharing basis. The Abu Dhabi tour duration is for 8 hours. Timings are from morning 8 AM till afternoon 5 PM. Reporting time starts from the pick-up point.